1) Offering a FREE Trial lesson - Right now trial lessons are key to getting dramatic growth at our studio. I don’t view trial lessons as devaluing our business, but rather shows the customer that we are passionate about what we do and our studio values! It’s a great marketing tool for potential customers to see what we are all about. 2) Know your conversion rates. If twenty people call in a month and only ten people enrolled, then your conversion rate is 50%. You want your conversion rates to be high! Keep track of this so that you know your progress in growing your studio numbers. 3) Reverse engineer from your goal. Start with your end goal then use your conversion rates as a guide. 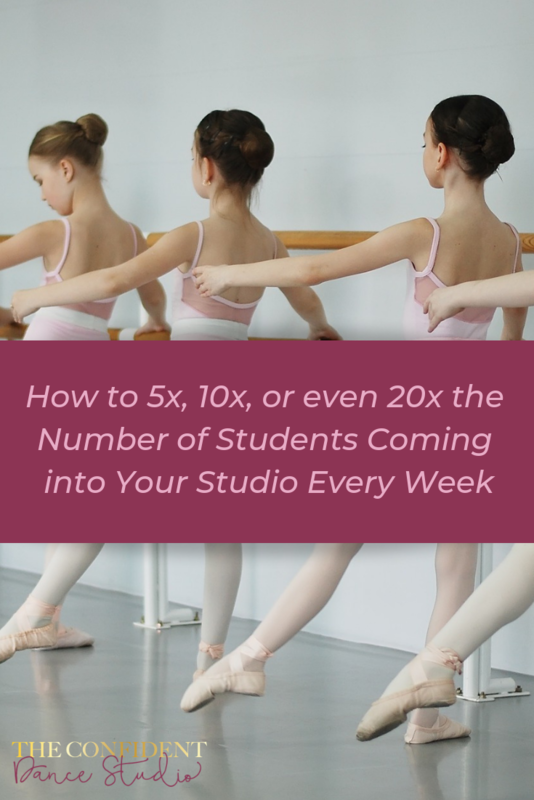 If you want 50 students to enroll, then you need to have at least 150 families to find/contact your studio. Break it down and figure out your numbers! Promote those trial lessons to get those numbers you want! Like I said before, I have found dramatic increases in my student enrollment since we started implementing an online scheduler for trial lessons. So put down that phone and turn on the computer!